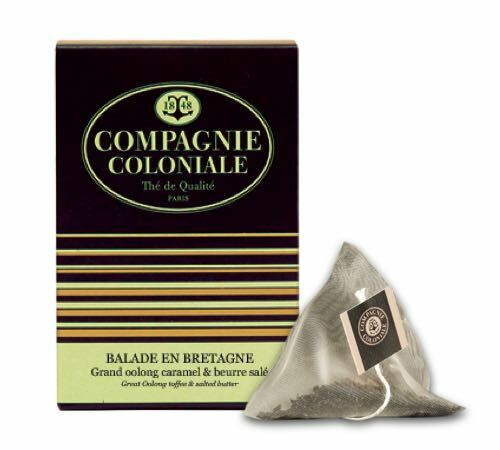 Box of 25 pyramid bags of "Balade en Bretagne" Oolong tea by Compagnie Coloniale. This oolong tea will seduce you with its sweet notes of caramel. Rich in anti-oxidants!